Radia manufactures industrial 12/24 VDC gear motors, different types of linear actuators, motorized valves and motorized assemblies for industries such as automotive, general automation, packaging, ATM and other vending machines, agricultural equipment and medical laboratory equipment. For the first time Radia industrial grade European made actuators are available in the USA from our Deland Florida facility. 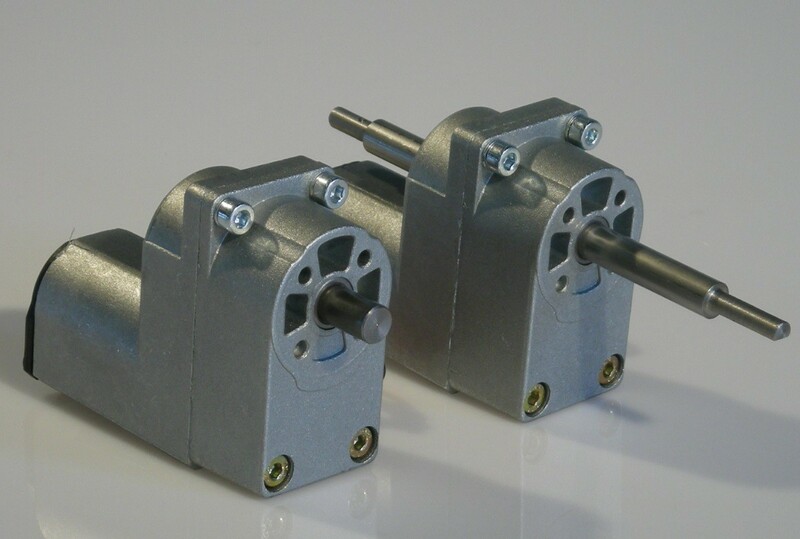 GMM gear motor features output shaft torque up to 51 ft-lb (70 Nm). Among the available options are thermal protection and encoder with Hall effect sensors for the control and direction of rotation which interface with the majority of electronic controls on the market. 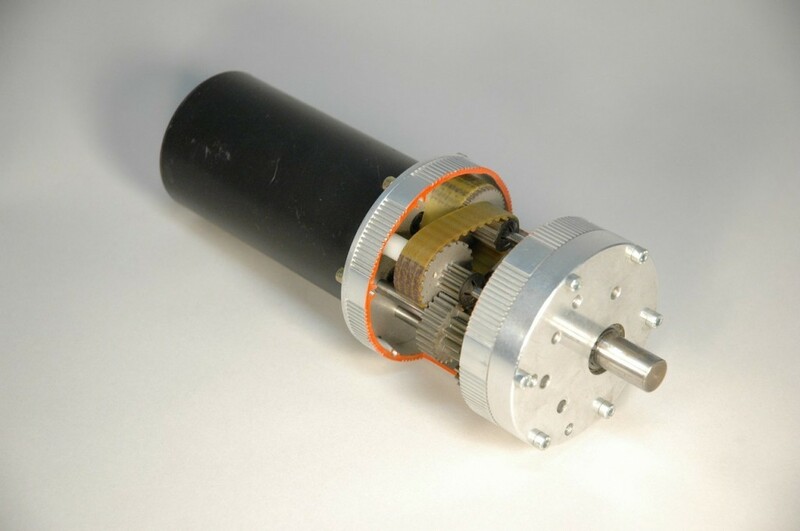 GM Gearmotor provides 19 ft-lb (26 Nm) torque on the output shaft in a small package (33 x 61 x 80 mm). 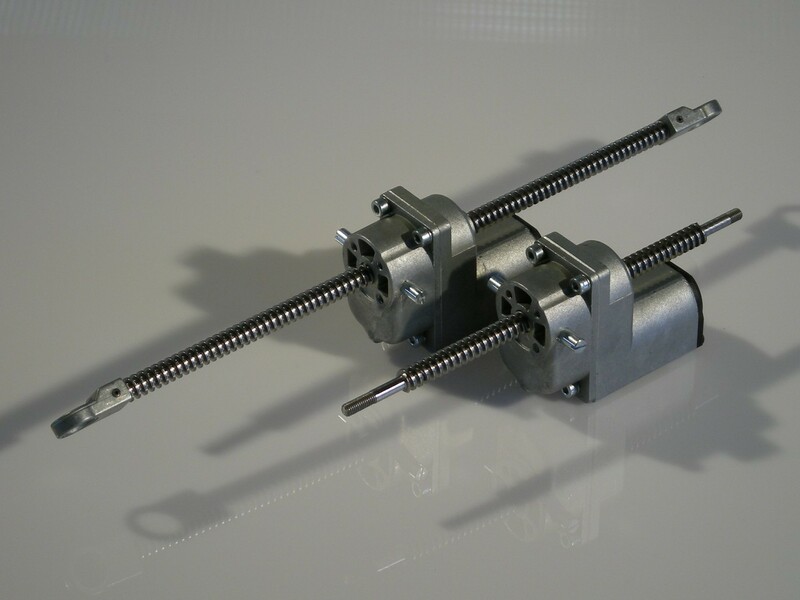 The LAT linear actuator ,is an extremely adaptable non rotating throughgoing spindle . The LAT features the small size ( 33 x 61 x 80 mm) and thrust loads up to 674 lbs (3000 N) at an affordable price for a high quality product. Customized according to specific customer requirements, even for minimal quantities , is suitable for use in many 12/24VDC industrial applications, particularly where low current consumption is important. Among the available options are thermal protection and encoder with Hall effect sensors for control of the position and direction of motion which interface with the majority of electronic controllers on the market. The ACME thread standard Pitch is 3 MM. Optionally a 10 MM pitch screw provides 3 times the speed but 1/3 the load. 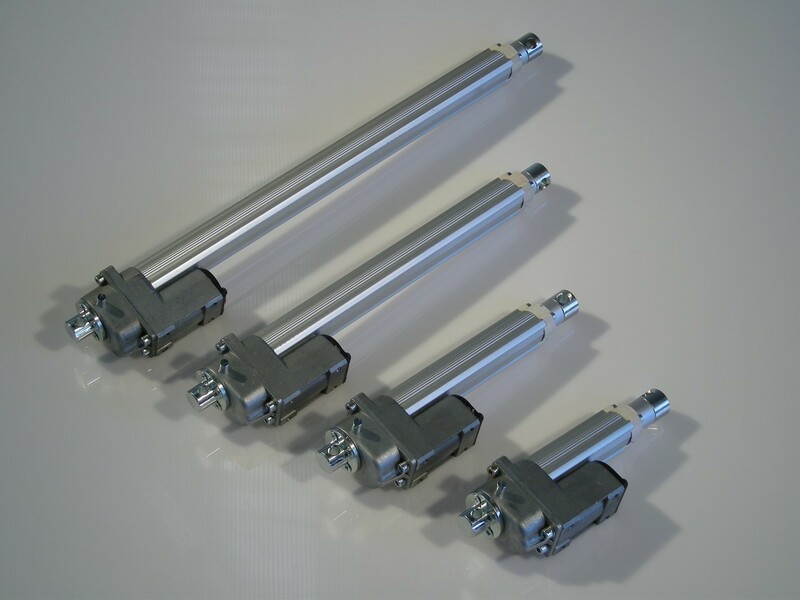 The telescopic actuator, model LATT , is derived from the LAT version, with the same thrust loads and speeds, complete with sleeve and aluminum shaft that add to its versatility and reliability. Off the shelf it is offered in 6 standard strokes from 50 to 300 mm, but it can also customized according to specific customer requirements. 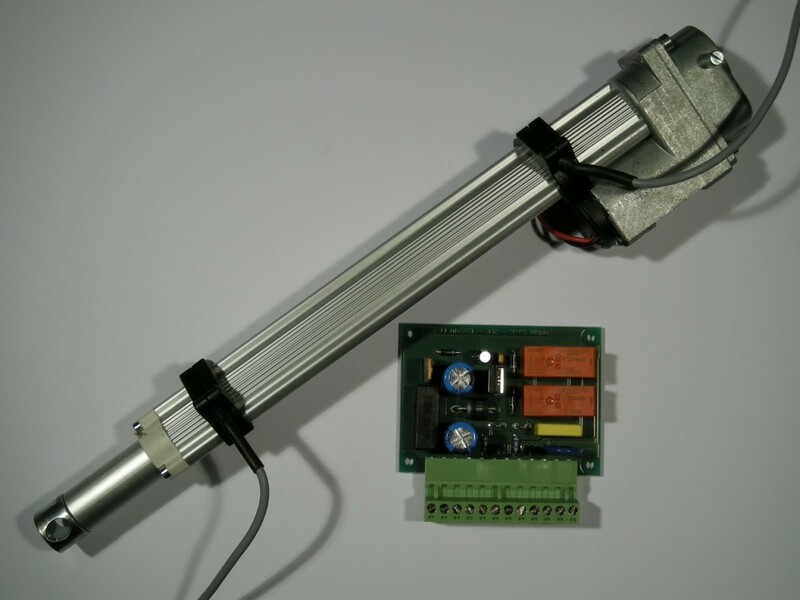 In addition to the options available on LAT actuator : thermal protection and encoder with Hall effect for control of the position and direction of motion , the LATT actuator can also come with adjustable limit switch electronic sensors, and an electronic control circuit board . Download data sheet below for options, pricing and ordering information. 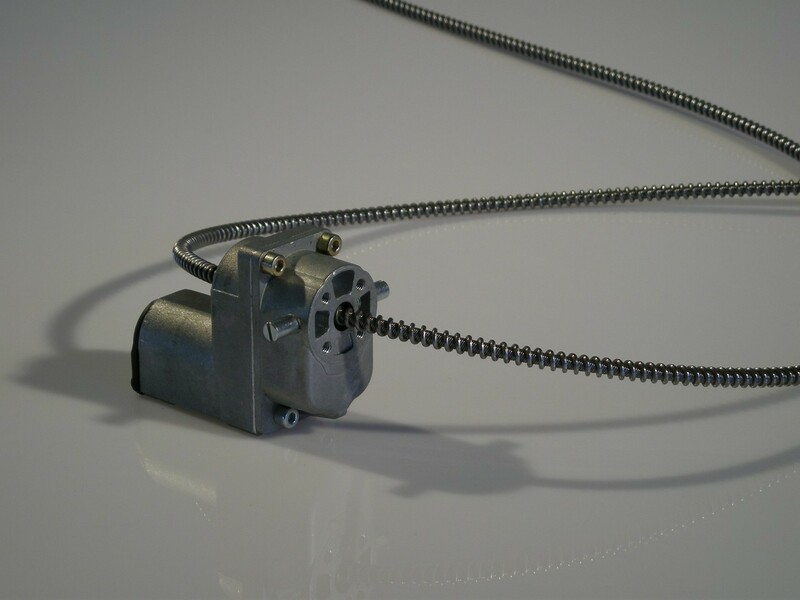 The LAF actuator with flexible trapezoidal screw , is derived from the LAT actuator. 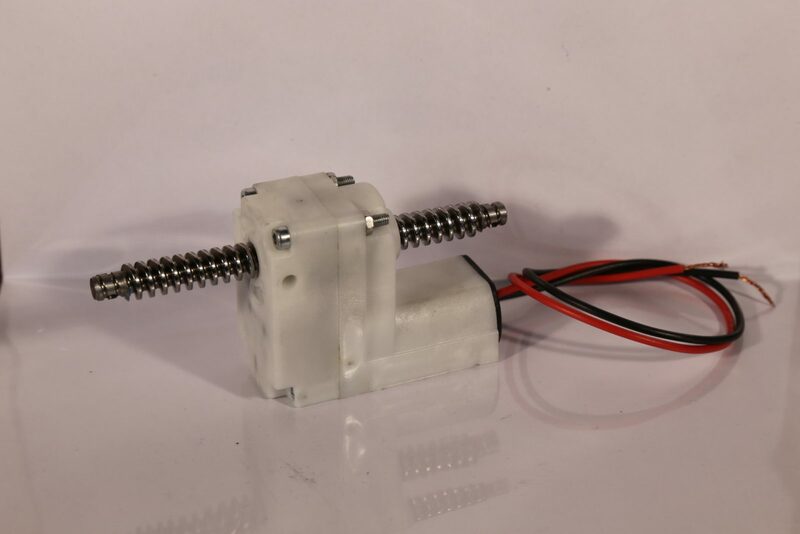 The LAF actuator provides a solution for applications where the attachment point of the part to be moved is difficult to reach or where there is not enough room for a rigid screw. It is a non rotating through going spindle. The LAF actuator handles loads up to almost 80 lbs (350 N) .It can be equipped with hall effect encoder to control position and direction . The RADIA plastic body actuator, MINILAT, is designed for simple applications with non continuous operation and loads less than 45 lbs (200N). The extremely compact size (27,5 x 48 x 60 mm) make it suitable for applications where minimal dimensions are critical. The MBV, Radia motorized ball valve, consists of an industrial ball valve combined with a compact high torque, low current 12/24 V DC gearmotor. Available sizes range from 3/8 “to 1 1/4”. 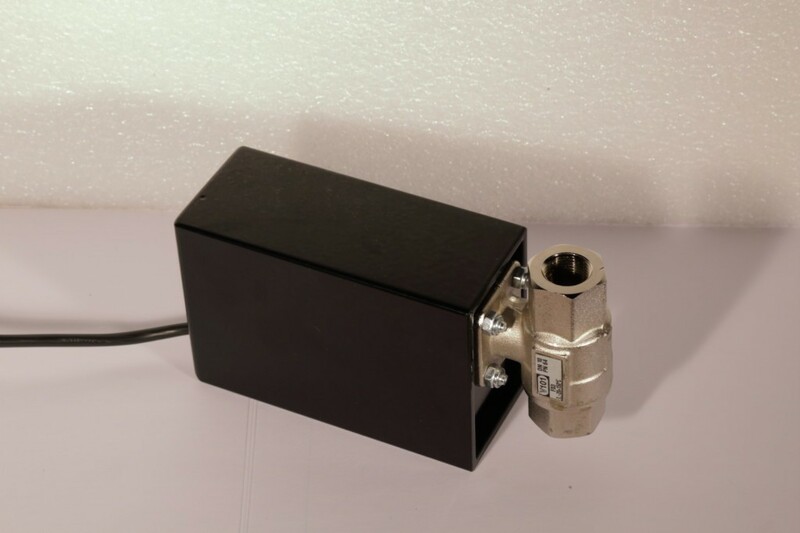 In addition to opening and closing of the valve at preset positions , the MBV is optionally available with Hall effect encoder or 1 or 2 probes for proportional flow control . SMC1CH Smart Motor Controller monitors actuators and gear motors manufactured by RADIA. In particular, it simplifies advanced control by providing different functionality to the operator. Compatible with all RADIA series of LAT and LATT families.